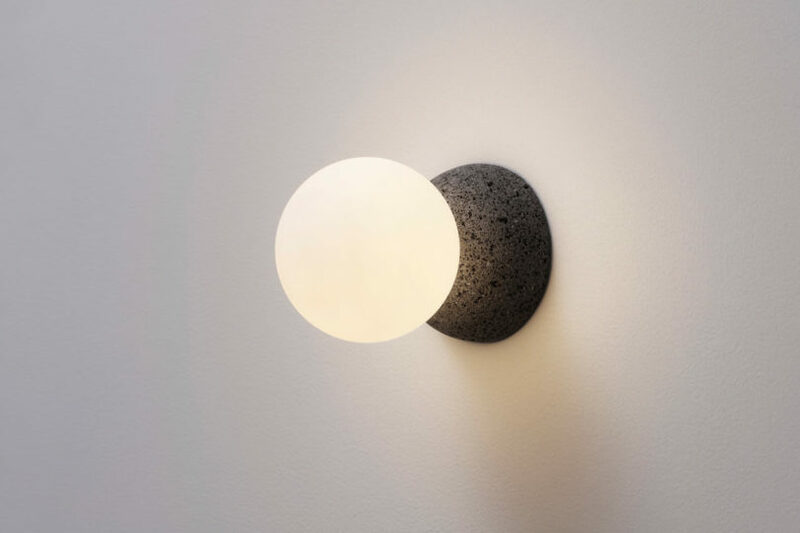 Studio davidpompa continues to discover blended supplies to create sculptural lighting with the newest combining volcanic rock and glass. 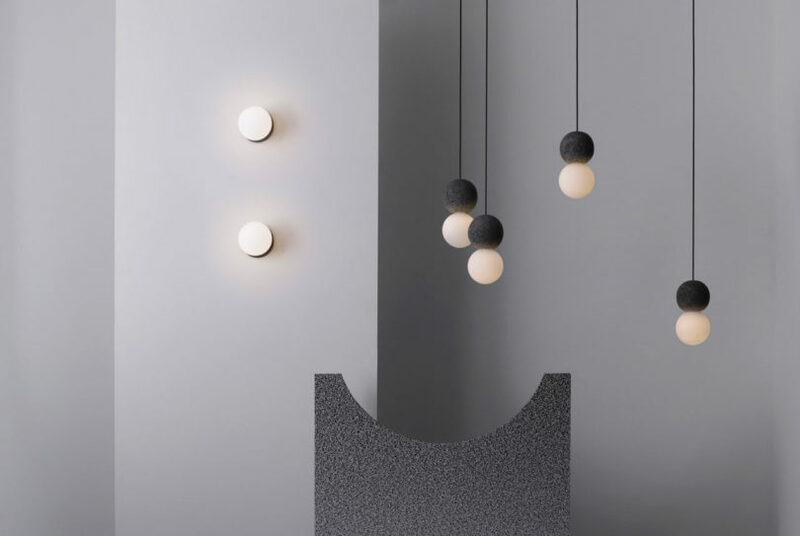 The easy design pairs contrasting supplies collectively to create geometric kinds for a pendant and wall fixture. 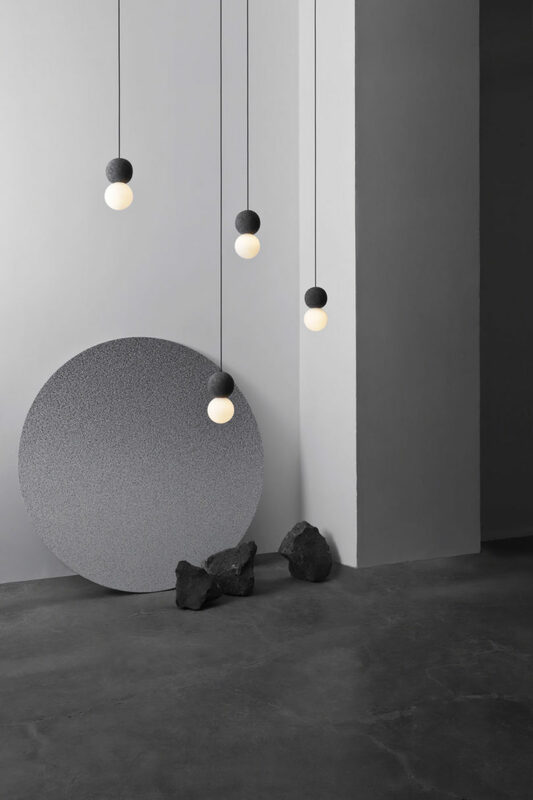 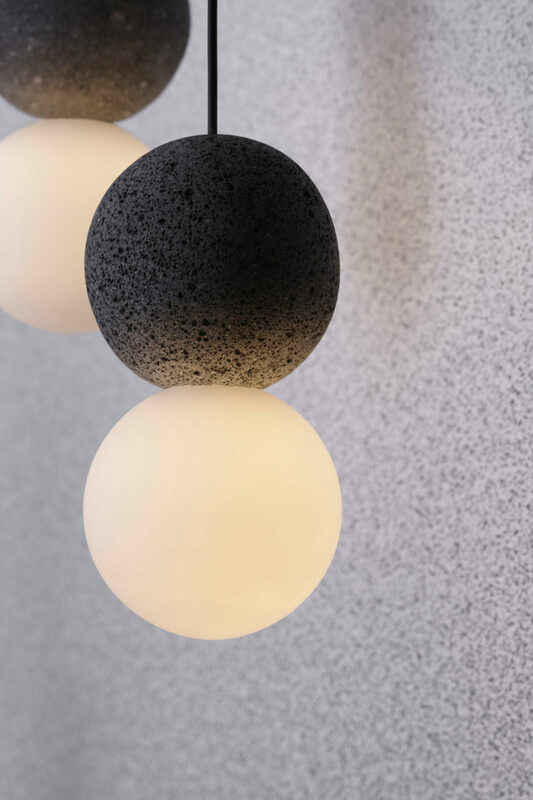 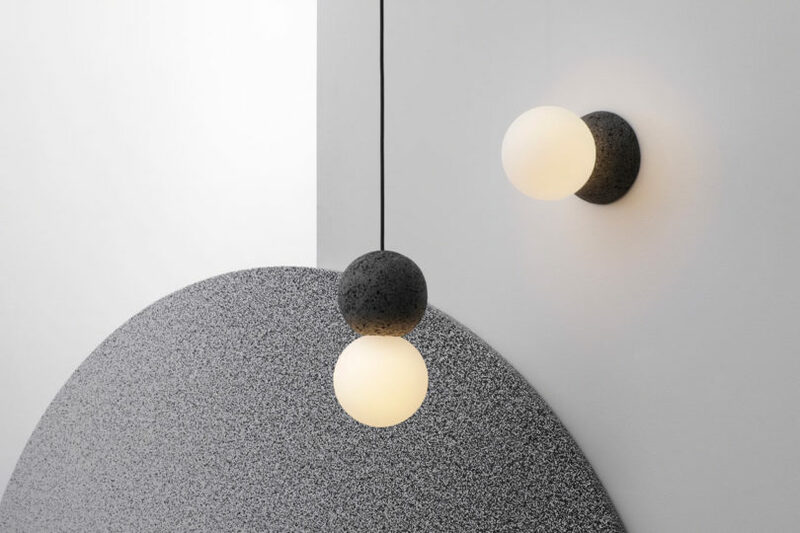 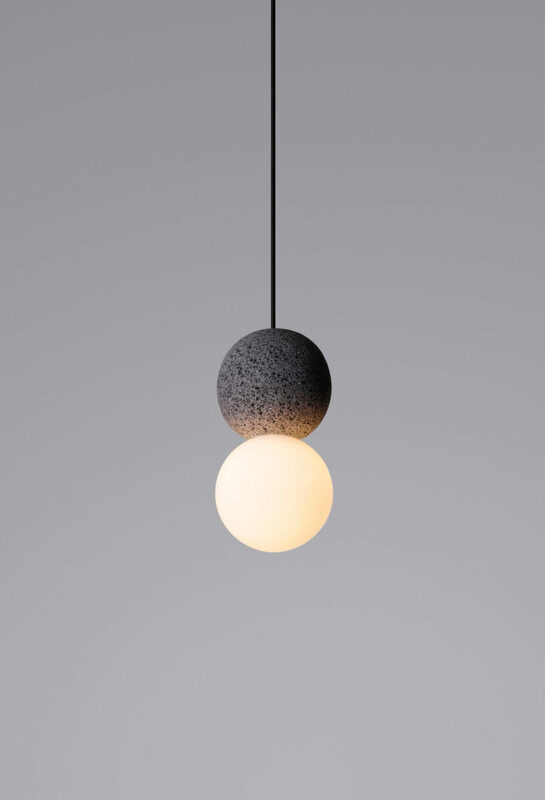 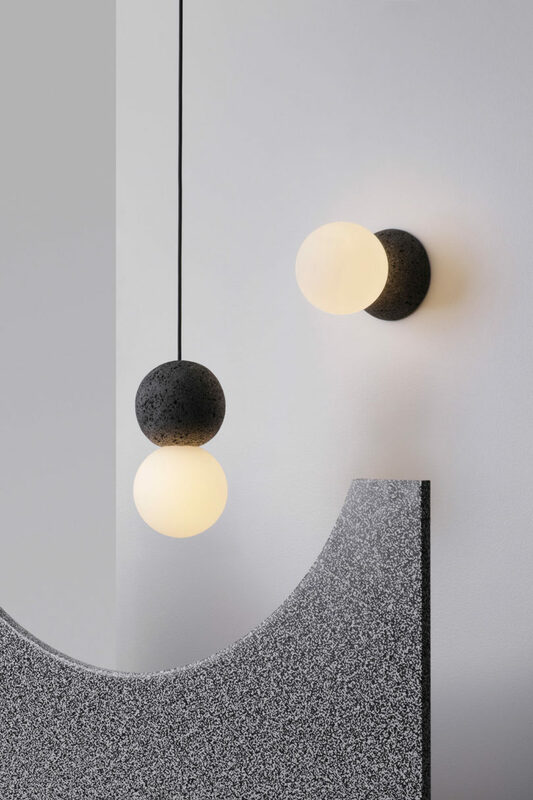 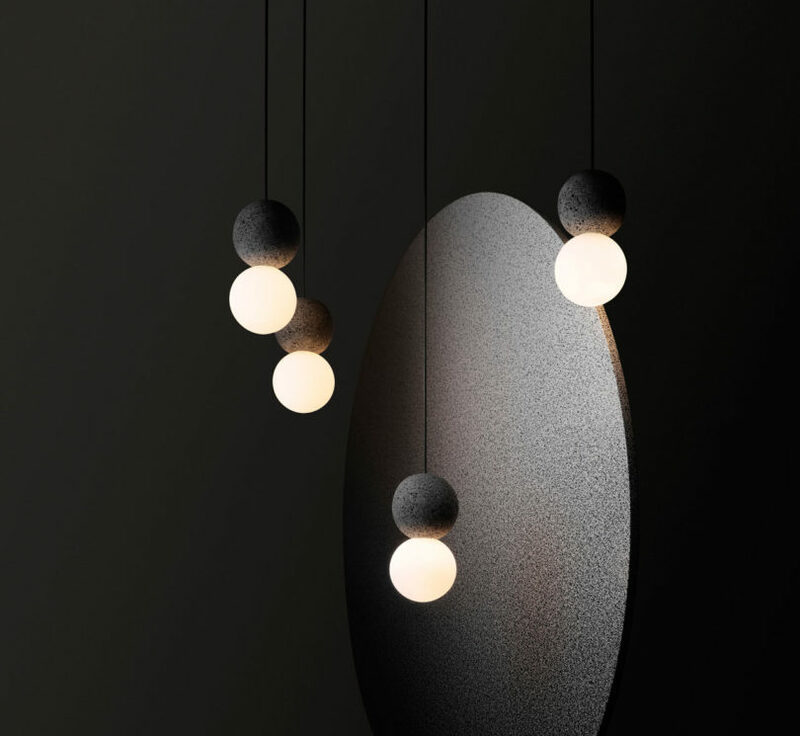 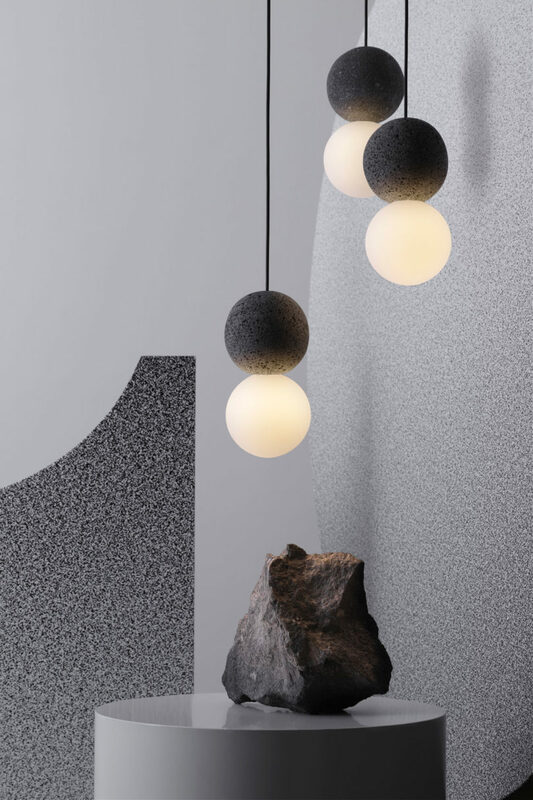 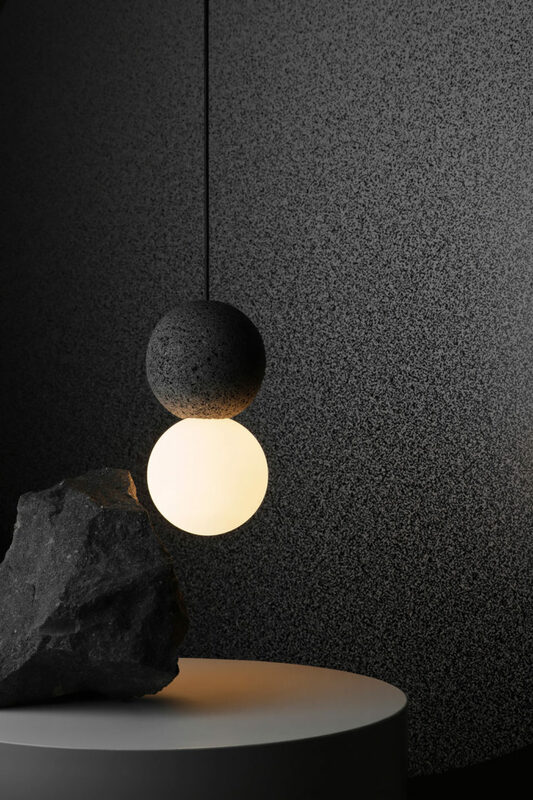 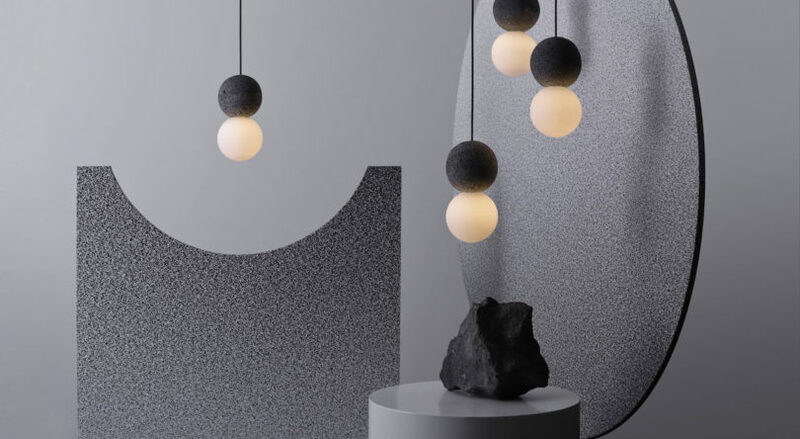 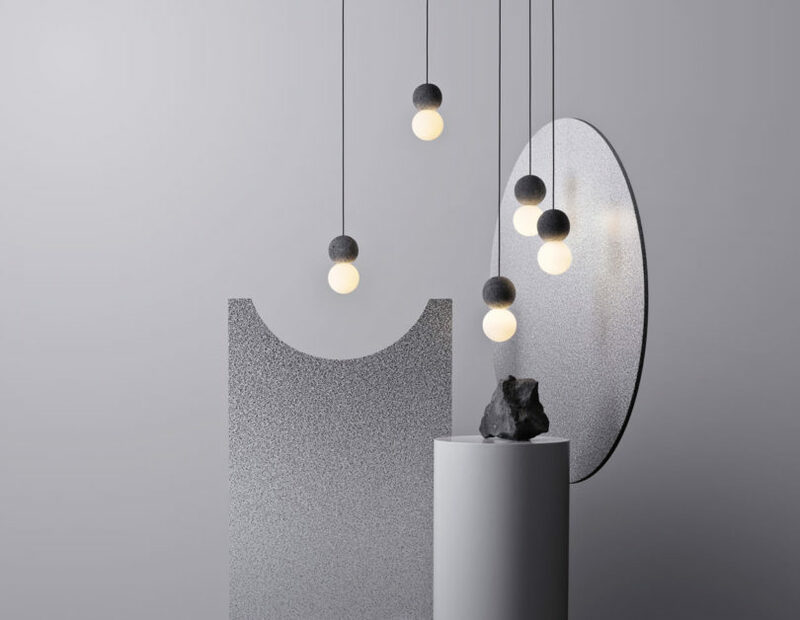 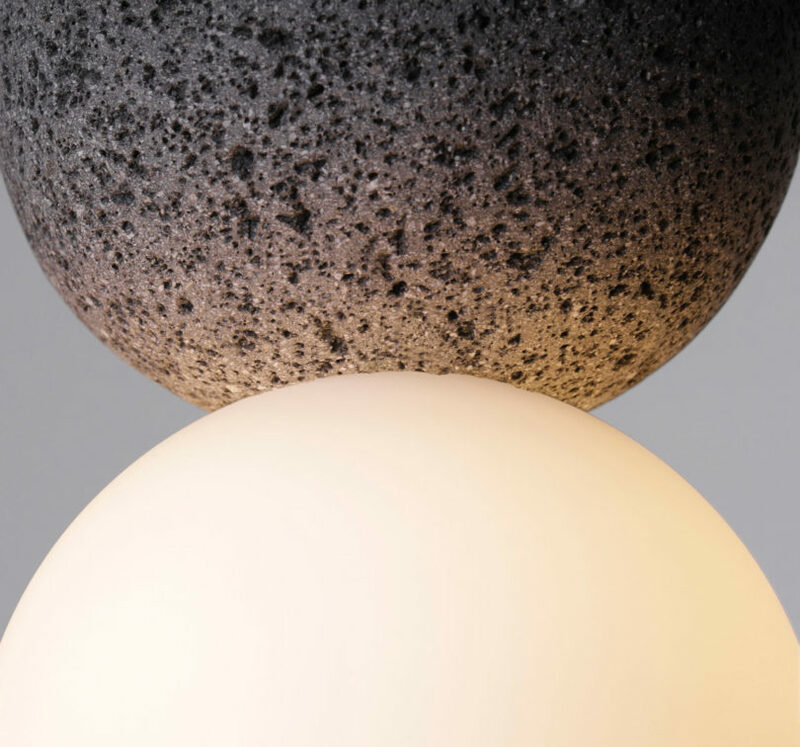 The Origo assortment contains two spheres, one fabricated from volcanic rock and the opposite a glass globe, revealing a steadiness of sunshine and darkish tones, and tough and clean textures. 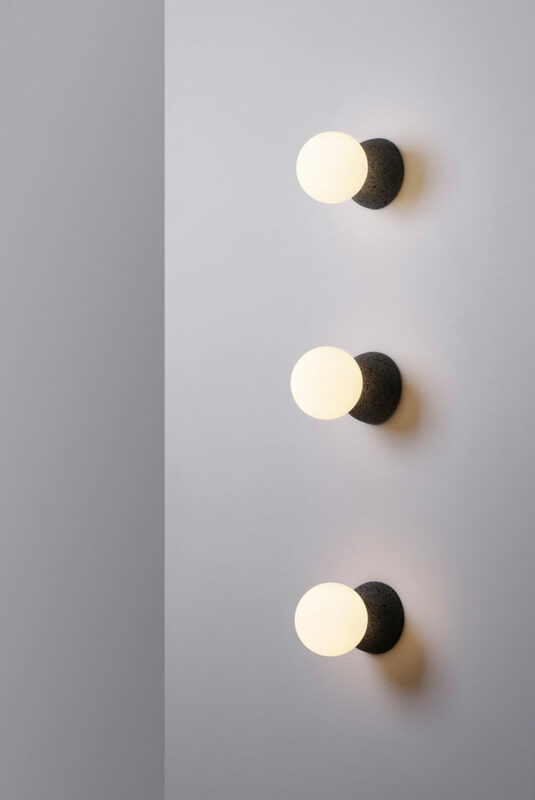 The fixtures are compact in measurement, designed to be hung solo or in any group configuration desired. 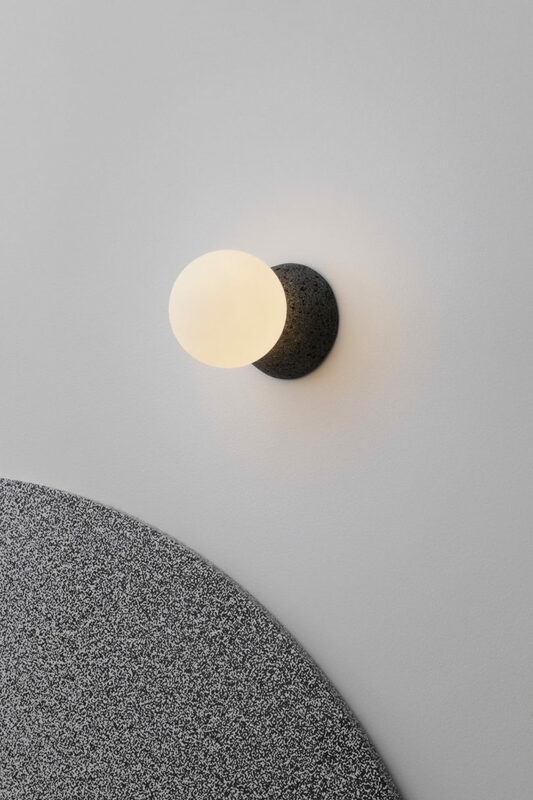 When the fixture is lit, the sunshine shines by means of the opal glass and bounces off of the porous rock highlighting the floor texture. 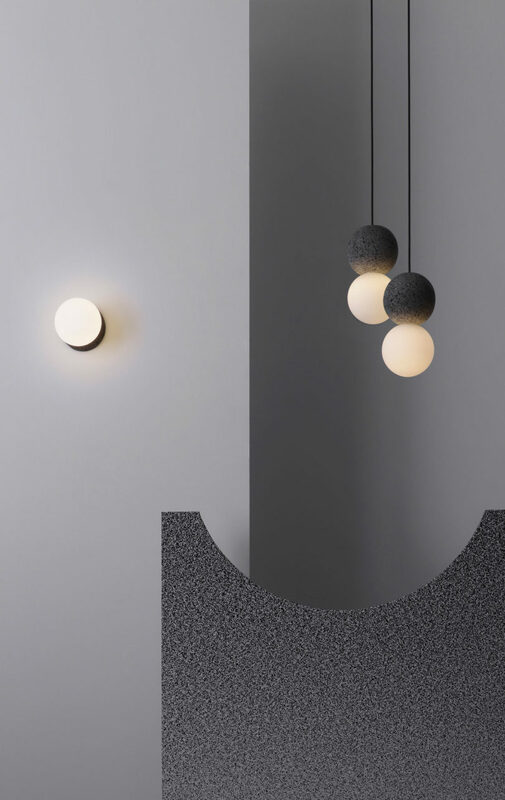 The Origo assortment debuted at Euroluce and is on show till April 14, 2019 throughout Salone del Cellular Milan.